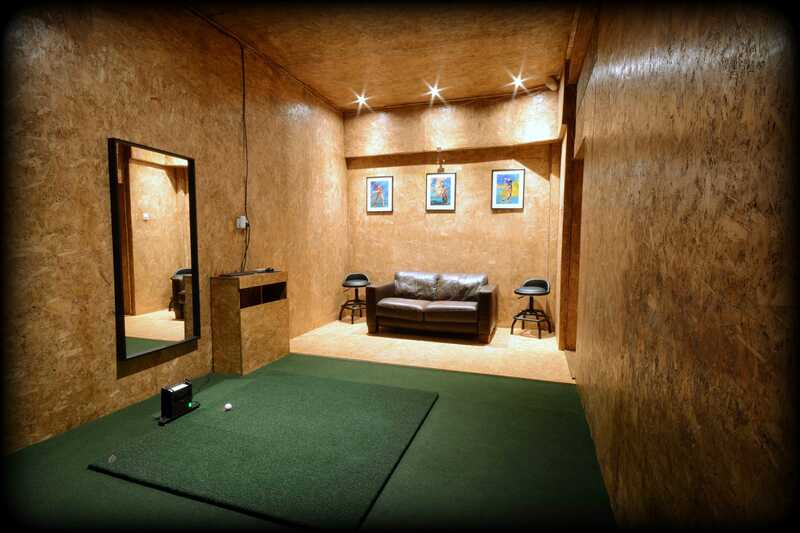 Enjoy virtual golf activities at our No Limits Golf Cave. 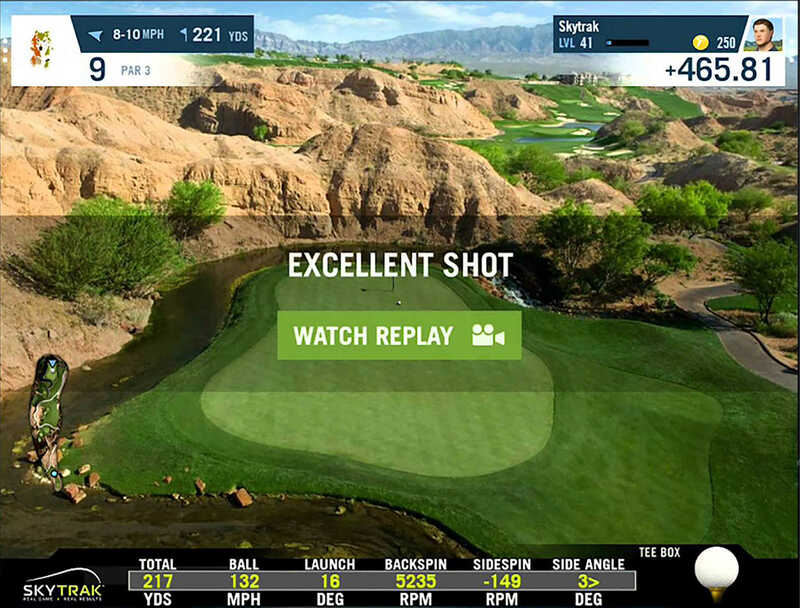 Play some of the world's famous, championship courses with your own clubs in a stunning, high-definition virtual environment. 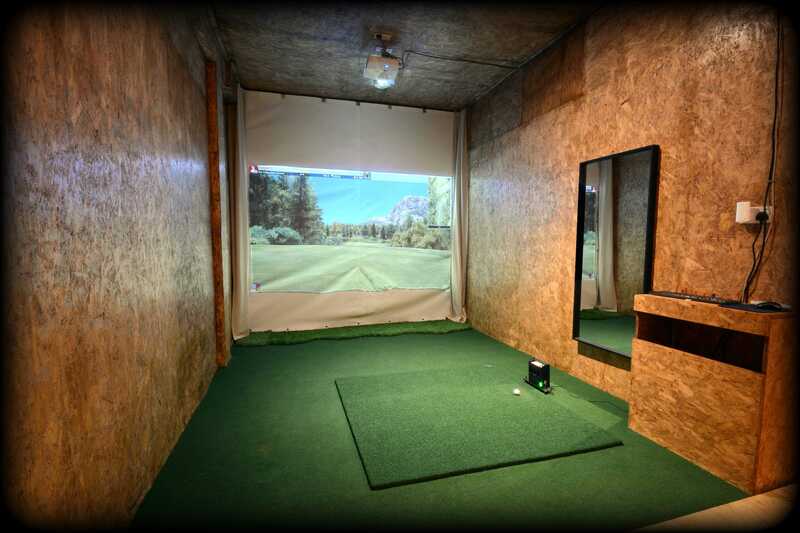 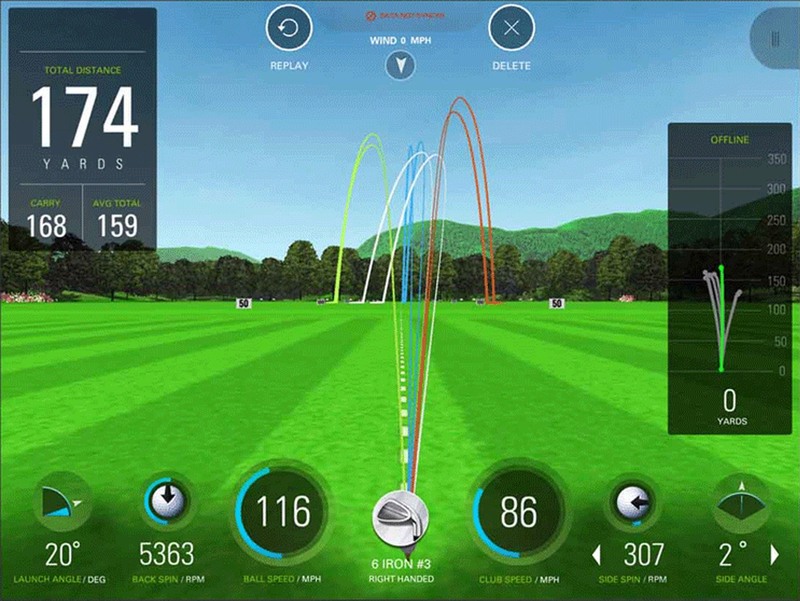 Our golf simulator makes practice fun with skill-building games and multi-player challenges. 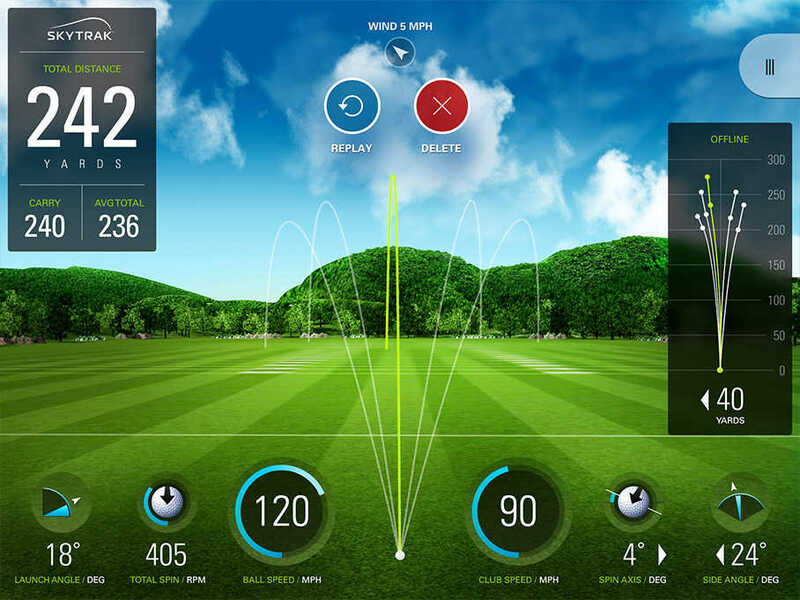 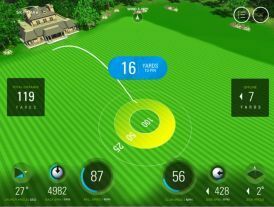 With realistic practice range, stay sharp even when you can't make it to the course.